Are you running a car dealership, or perhaps a car rental facility? As you know, there are plenty of competitors out there online and offline. Having a great brick and mortar facility is only half the battle today; you also need to have a high-quality website that can provide your company with a strong online presence that ranks high in the search engines and that offers up a site for your potential customers that is truly useful to them. Without a great site, it is next to impossible to do well in today’s world. 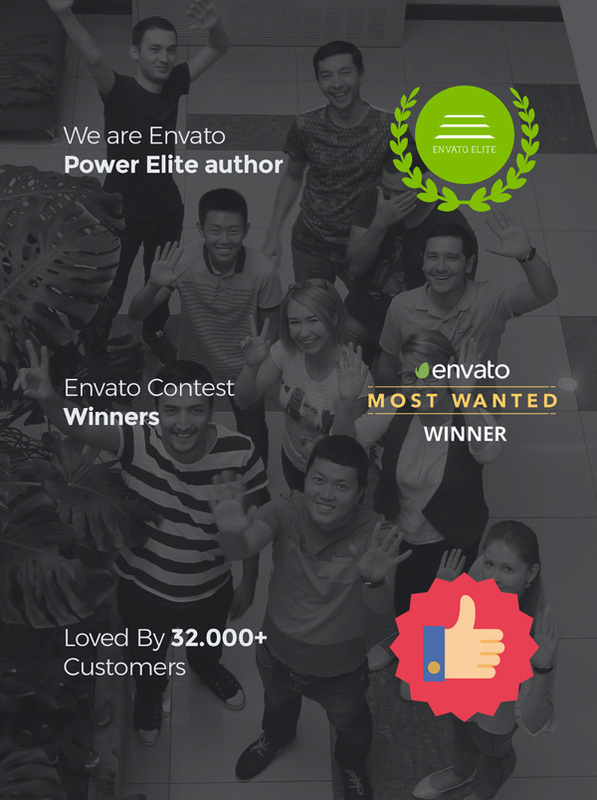 Fortunately, you will find that the Motors WordPress theme is an ideal way to build a new site or rework the site you currently have. Let’s look at some of the options offered by this theme. How Can You Use the Motors WordPress Theme? One of the nice things you will notice immediately about this theme is that it is not just about cars and trucks. It will work quite well with other types of vehicles, too, and that includes bikes and boats. If you have a vehicle that you need to sell, whether it is used or new, or you are offering rentals, the Motors theme for WordPress is a perfect solution for your needs. It is flexible enough to offer a range of other possibilities. In addition to a rental car facility, it could also work as a boat or motorcycle dealer’s theme, as well as a repair shop theme. 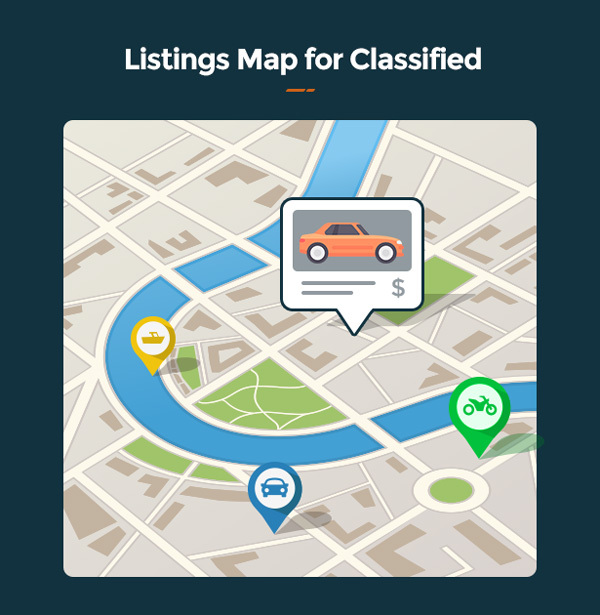 You could even utilize Motors for classified listings of vehicles. It is essentially a six in one theme. In fact, Motors has six demos available – one each for car dealerships, directories and listings, repair shops, boat dealerships, motorcycle dealerships, and a rent a car service. You can choose the one that you need and then customize it to best fit your business. These demos are not merely skins; they are fully realized sites that contain a range of features that are helpful to the type of website you are hoping to build. Motors is filled with features to help improve your site. It offers four advanced search filters, a vehicle comparison tool, an inventory manager, classified listing view on Google Maps, CSV/XML import so you can get your vehicles into the system quickly and easily. You can choose from a range of templates including four vehicle page templates and six inventory listing templates. The theme offers inventory grid and list layouts, page options for inventory, a finance calculator, special layouts for selling vehicles, a multicurrency option, and much more. Users will enjoy Slider Revolution, which comes with the theme and allows them to create slides with a range of animations quickly and easily. This can help to give their site even more visual interest. Users can translate their website into any language using WPML, and you will find that there are more than 700 Google Fonts available to use. The Motors theme is fully integrated with Visual Composer, PayPal, WooCommerce, Mail Chimp, Sass, Contact Form 7, and more. The theme offers custom sidebars and widgets and an easy to use system that will help sites get up and running in no time. Once you have your site up and running, you need to make sure it can be found amongst all of the other sites out there. Motors is SEO ready and was created with the best SEO practices in mind. When you create quality content and update the site regularly, it can help your business to rise in the ranks and climb to the top of the search engine results. In addition to being built with SEO in mind, you will also find that the site is fully responsive. With all of the people who are using their smartphones and tablets to access the web, this is highly important for any website today. The responsiveness of the site ensures that your business is going to look great and the site will be easy to navigate and use no matter what device your users have in their hands. The basic cost of the theme is $55. This will include all future updates to the theme, along with six months of support that comes from Stylemix Themes, the creators of Motor. It is possible to extend the support up to 12 months for $16.13. In addition, there is the option of getting the theme, along with setup and hosting, for $16 a month, paid annually. This option will also provide the users with full support for their theme. If you already have a host, then simply buying the theme for $55 and installing it to your WordPress site is all you need to do. The demos are all one-click installs, as well, so you can try them out quickly and easily. If you have issues, you can get in touch with the support team. Motors is easy to use, but you might still have a few issues when you are getting started or determining just why a certain feature does not seem to be working. Fortunately, you have access to a range of support options. This includes a wealth of online documentation and video tutorials, so you should be able to find many of the answers you need. In addition, there is a forum and live chat option, as well as a ticket system for those who need help. With all of the features and benefits that come from the Motors theme for WordPress, it is easy to see why this is one of the popular options for themes today. If you have a business that deals with motor vehicles, whether you are selling them, renting them or repairing them, you need a theme that can meet your needs. Motors stands heads and shoulders above other themes out there, and is a great addition for many of these sorts of businesses.